You know life is a little crazy sometimes. 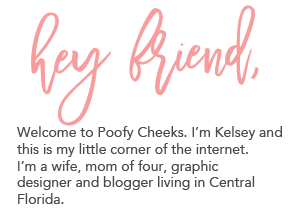 When I started this whole cut file thing I never realized it would become the focus of my blog or that I would get the chance to meet so many others who had the same creative passion as I do. Now here I am crafting every spare second I can find and getting the chance to collaborate with my crafty friends. Download the free cut files we have put together for you. Create something AWESOME with one of tje, and post a picture to your Instagram account with #EasterCutChallenge in the description. 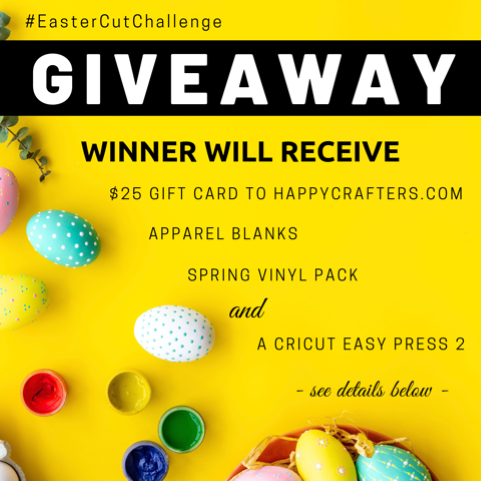 The giveaway includes a prize package from Happy Crafters for a Spring Vinyl Box, $25 Happy Crafters gift card and blank apparel. 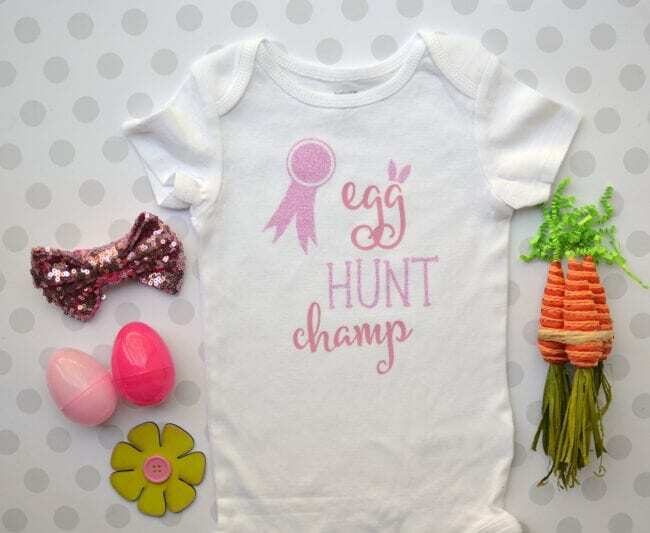 Megan and I are also including a Cricut Easy Press! 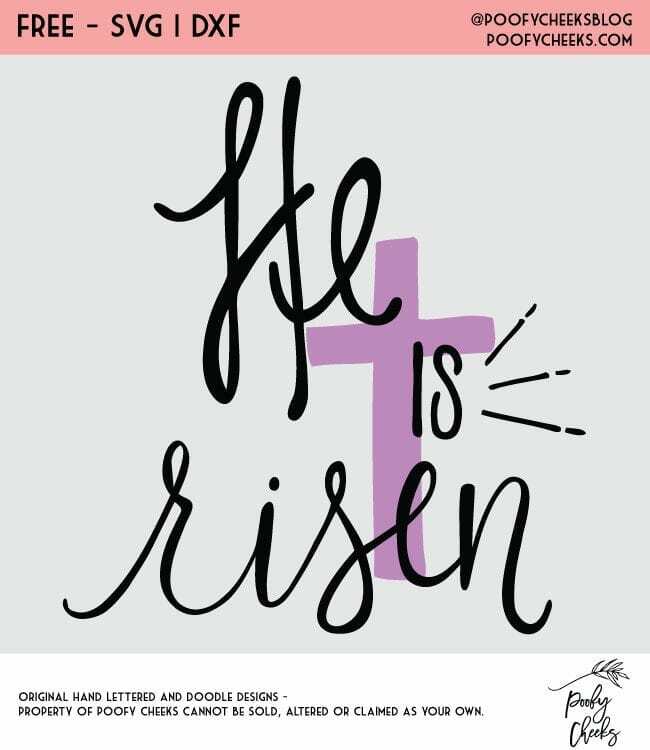 To give you a few different options we created 5 different Easter cut files in one bundle. 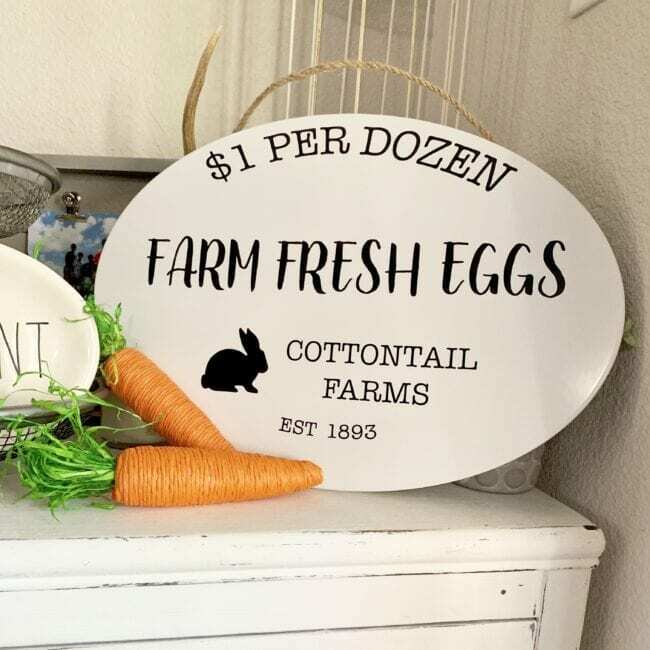 There are three mandala eggs and two Easter sign designs. Megan created some amazing mandala eggs and I can think of a million ways to use them. 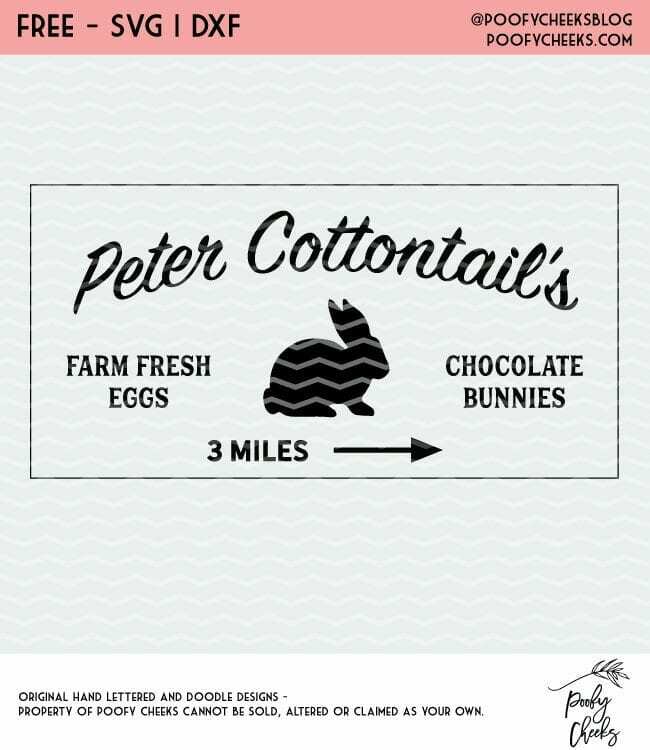 I created two designs pointing the way to Cottontail Farms. When you scroll to the bottom of this blog post you will see a spot to enter your email and name. Submit your information and a ZIP folder will be immediatly sent to via email. Unzip the folder to find SVG, DXF and PNG files to use with your printer or cutting machine. ***In my opinion this works best from a desktop computer over a tablet. PNG files can be used with either software using the trace feature if you are having issues with the DXF or SVG files. 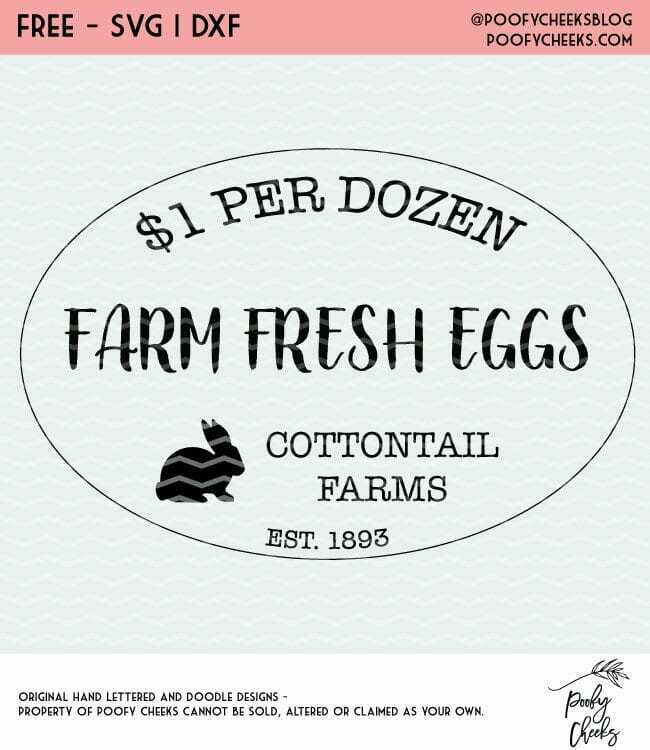 You can also print and cut or use it in other designs. Find more free cut files in our Free Cut File Library. 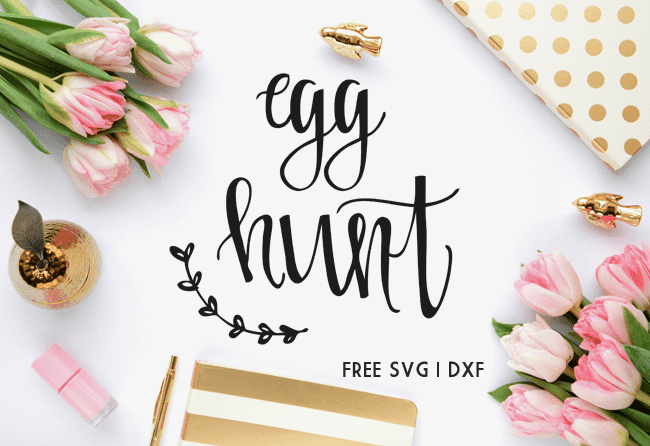 We have over 100 free cut files including the Easter cut files below waiting for you to create. 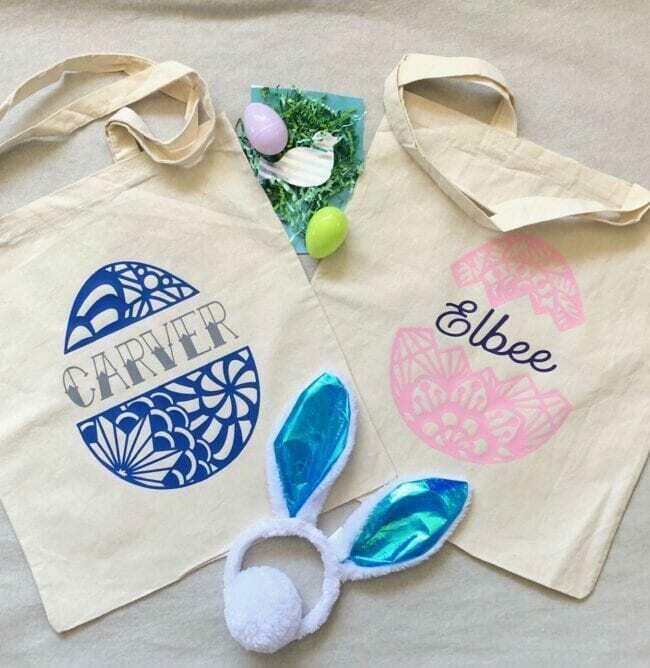 Sign up and get instant access to the Easter Challenge cut files. Participate in the challenge and be entered for a chance at the ultimate prize pack!